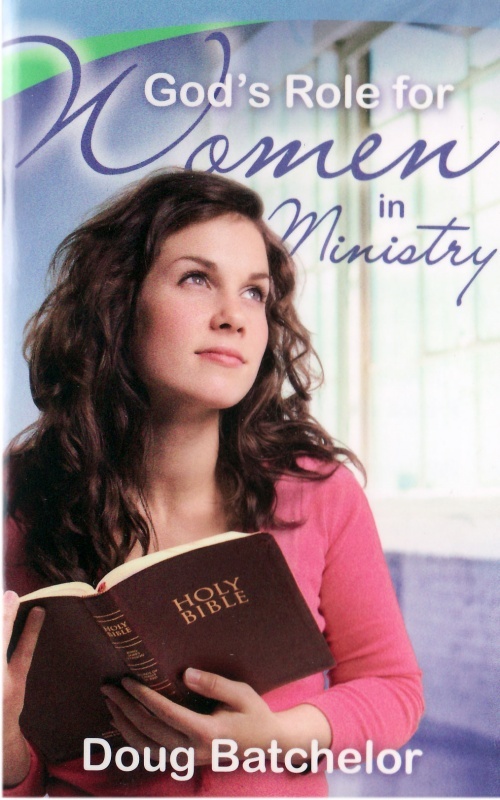 Should Women Become Ordained Ministers? 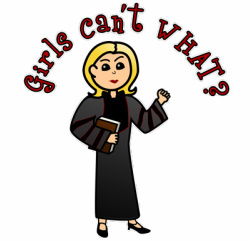 The controversial subject of women’s ordination has become a polarizing issue within the church, yet there is still a calm, rational, and biblical way to search for a resolution. 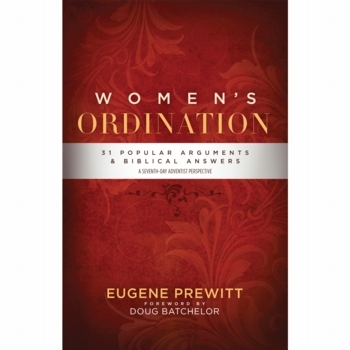 Eugene Prewitt carefully tackles these questions and many more in this concise but practical book to help you better understand God’s Word on the matter. What does the Bible have to say about a woman’s role in ministry? Pastor Doug Batchelor discusses the family and the church, when men fail to lead, God’s love being equal for men and women, how women are a powerful influence in the church, and many more hot topics.